Following Disney’s acquisition of 21st Century Fox, Star India also becomes a part of the company. 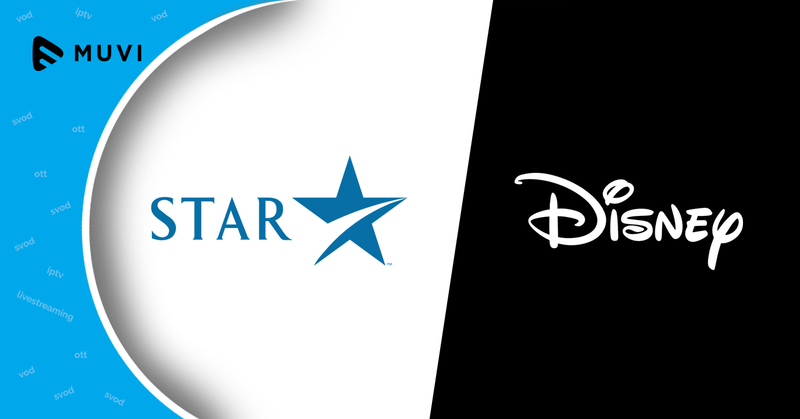 As part of the deal, all of Star India’s assets, including video-streaming service Hotstar, will move to Disney. With this, Star’s (Over-the-Top) OTT platform Hotstar now becomes Disney’s asset. With the acquisition of Hotstar, Disney gets immediate access to the OTT market. In addition to Hotstar, Disney also has plans to launch its own branded video streaming service which could be exclusive to entertainment content, leaving sports content for Hotstar.